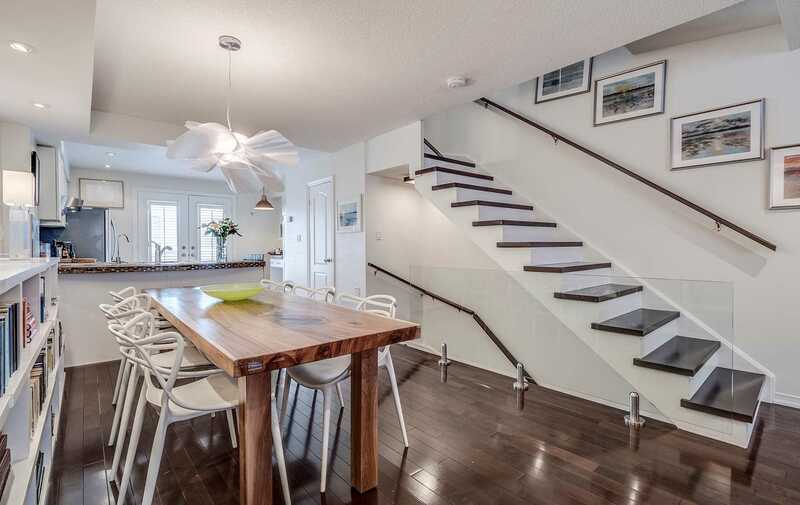 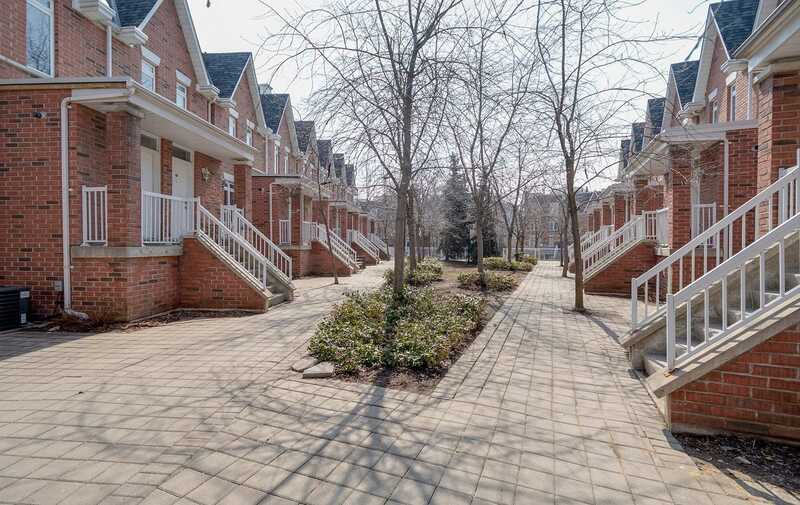 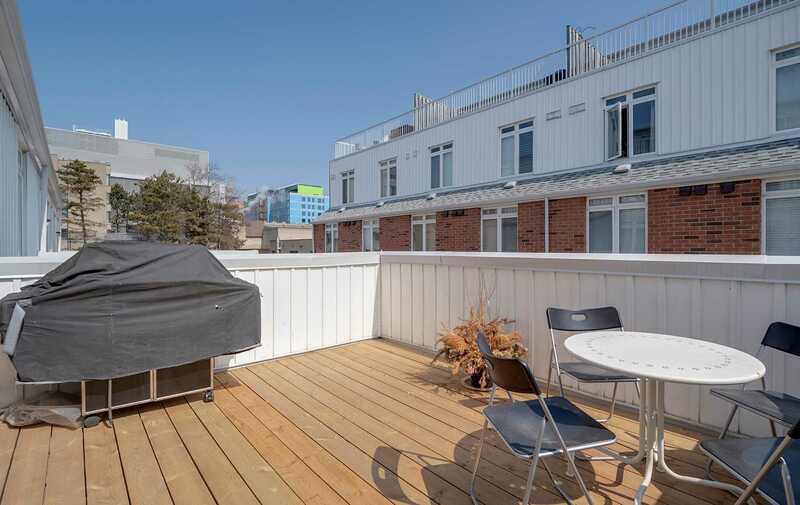 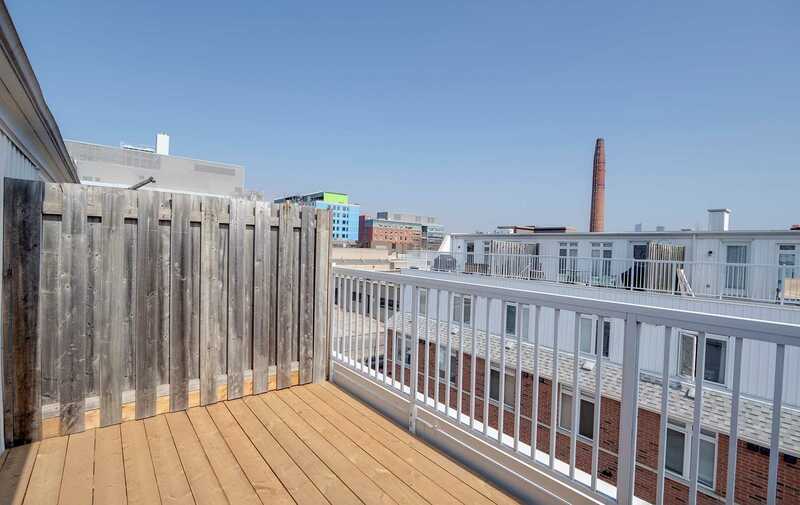 Description Live In The Heart Of It All, This This Rarely Available Multi- Level Town Home Is Your Next Home Sweet Home. 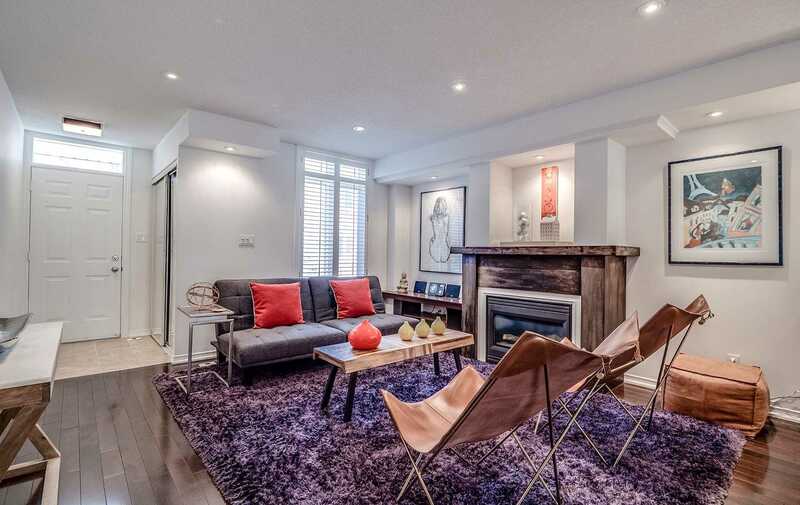 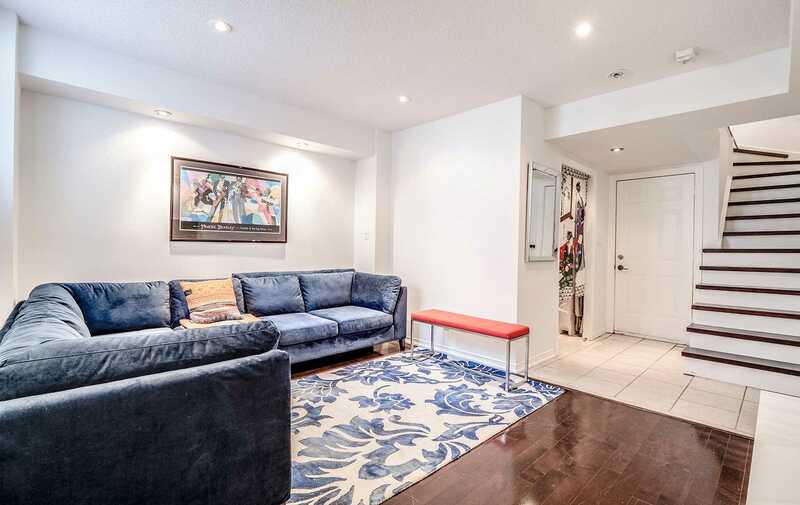 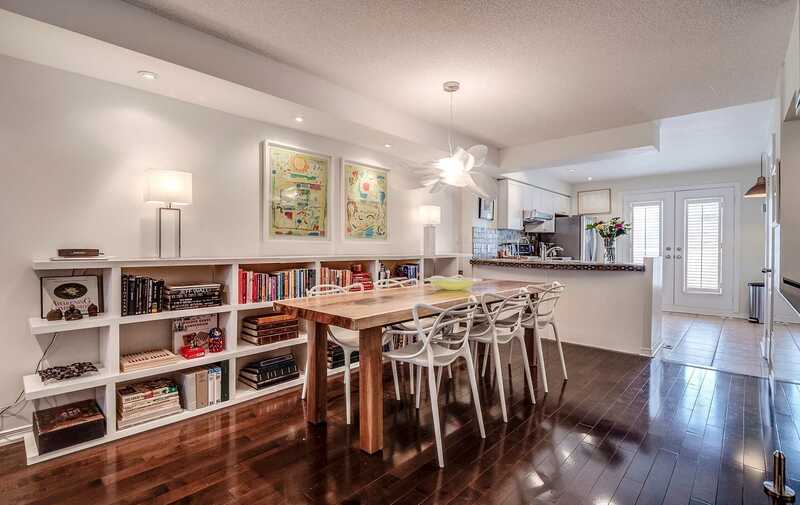 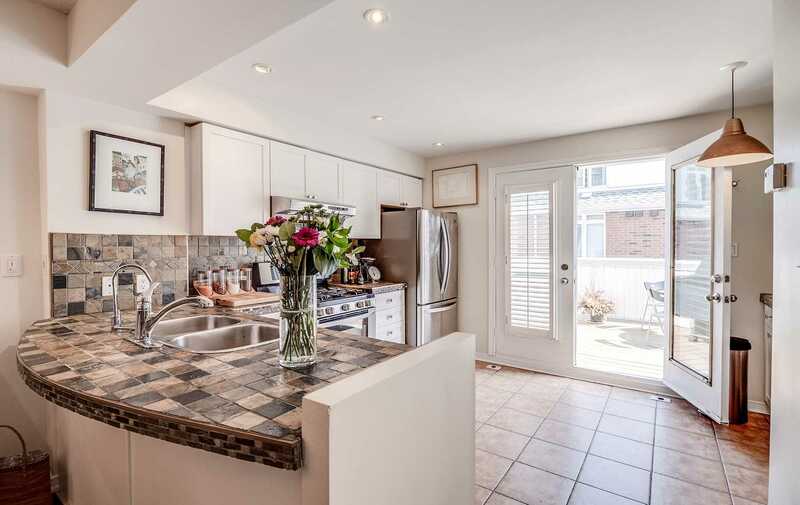 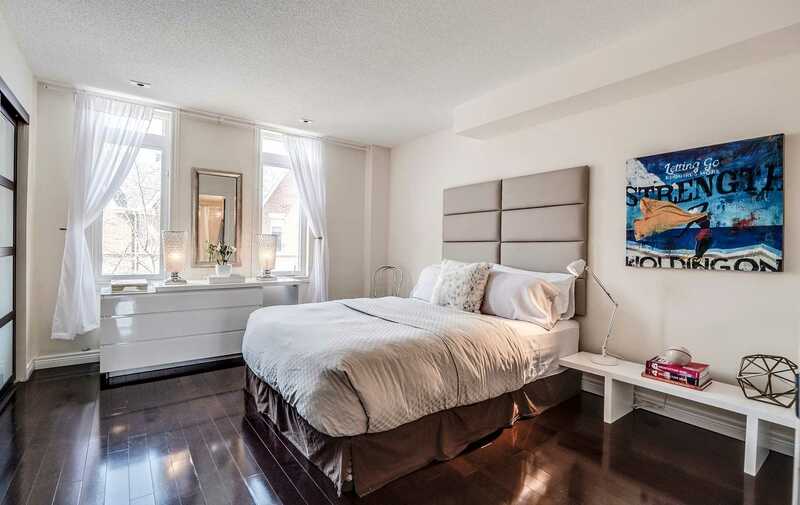 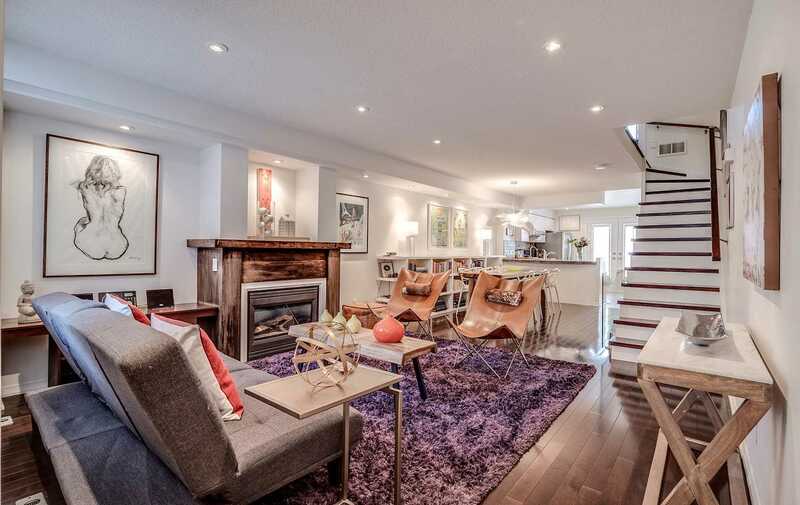 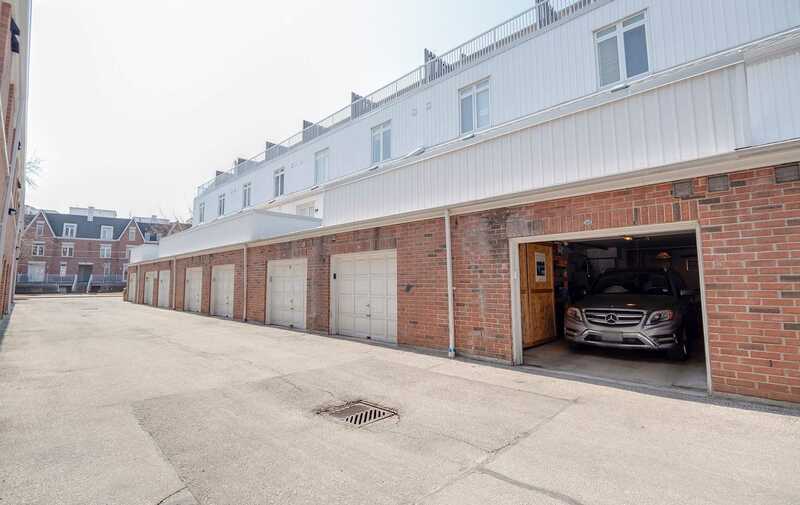 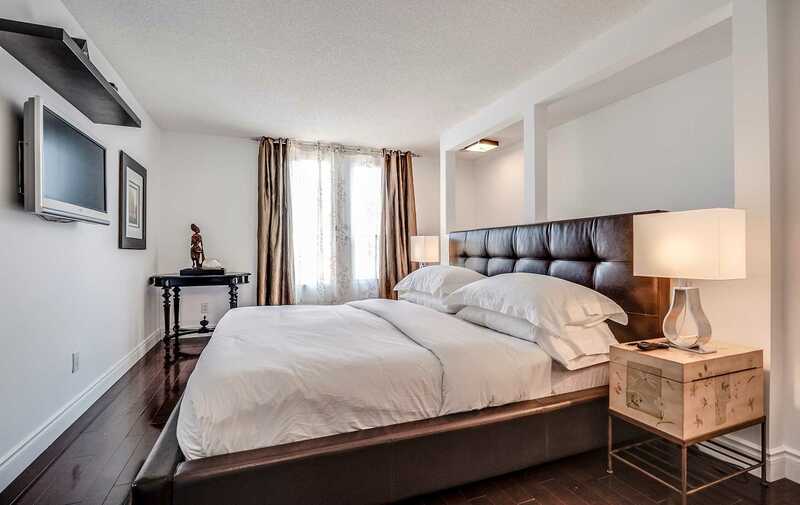 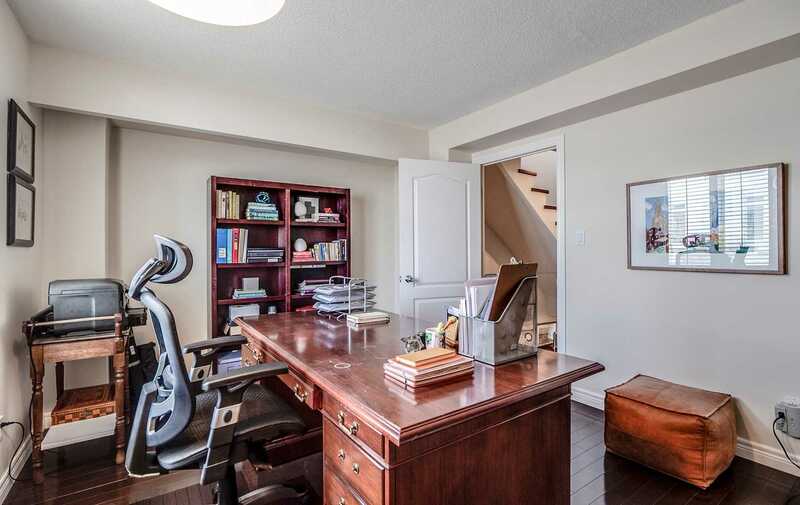 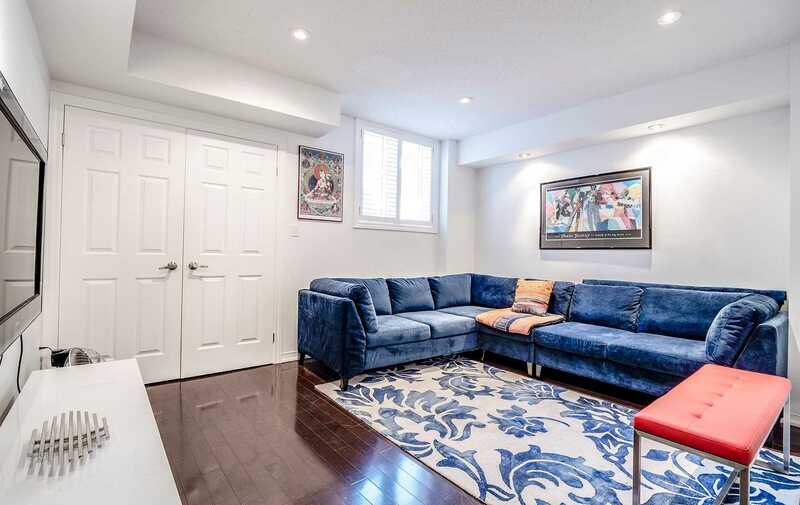 Owner Cherished Space (1790 Square Feet) Perfectly Positioned Along Sudbury Street & Steps From Everything King West ! 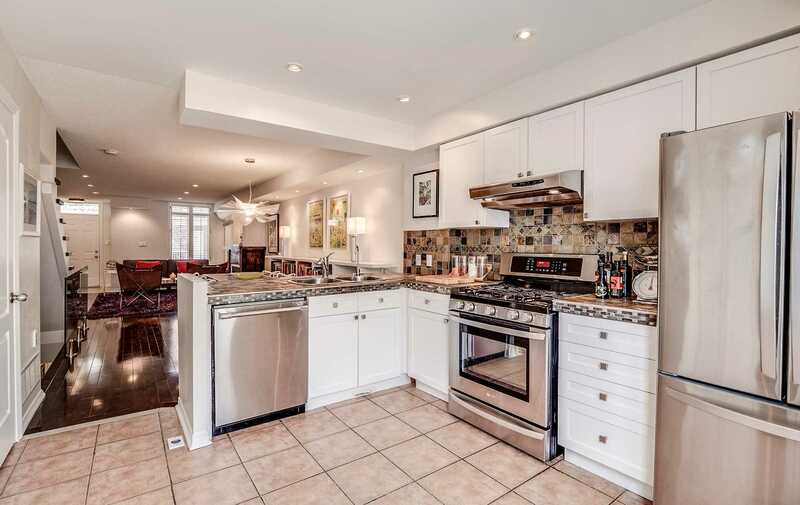 3 Bedroom 4 Bathrooms & Family Room + 2 Walk Out Decks & Built In 2 Car Garage With Direct Home Access. 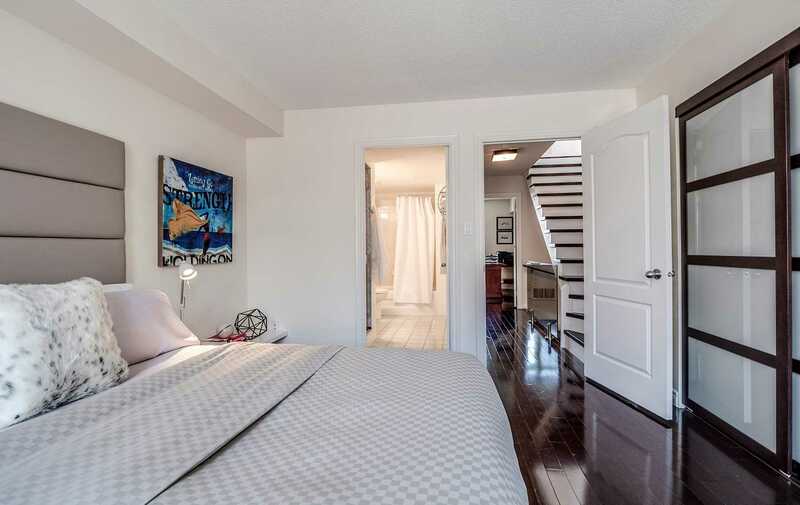 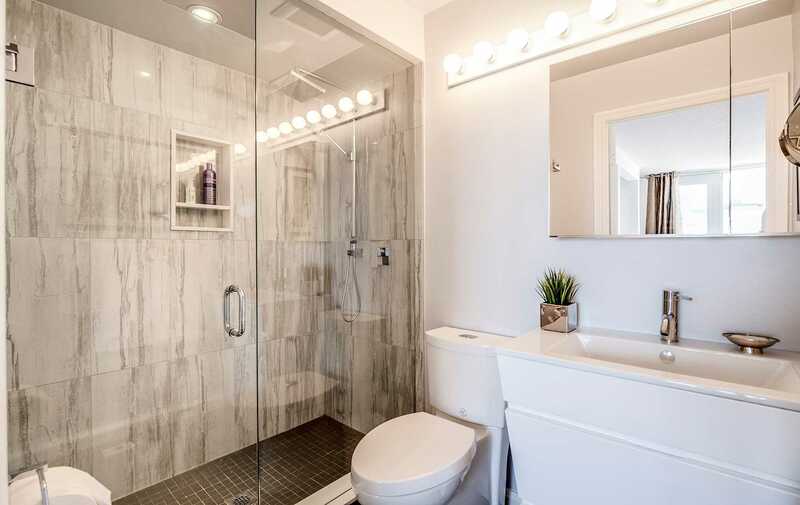 Top Floor Master With Beautiful Ensuite, W/I Closet, And W/O Deck. 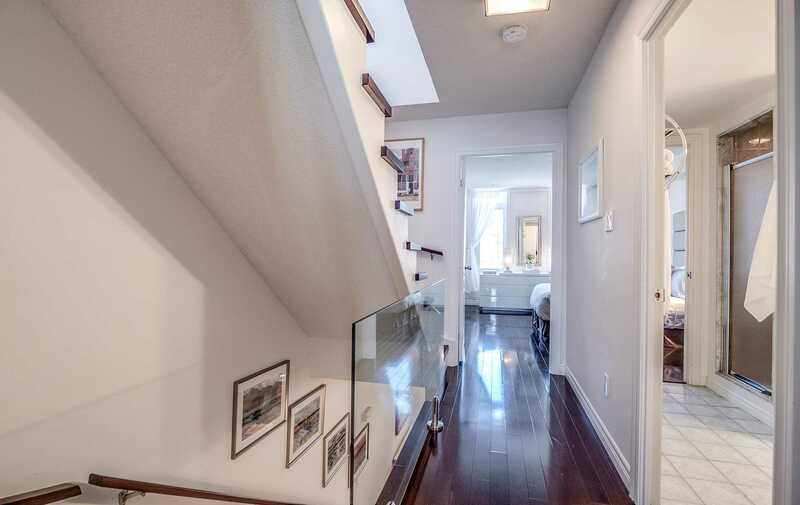 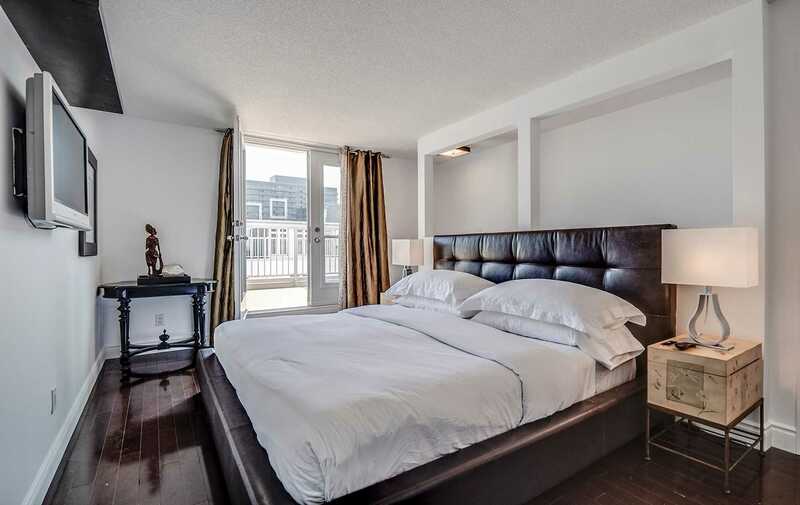 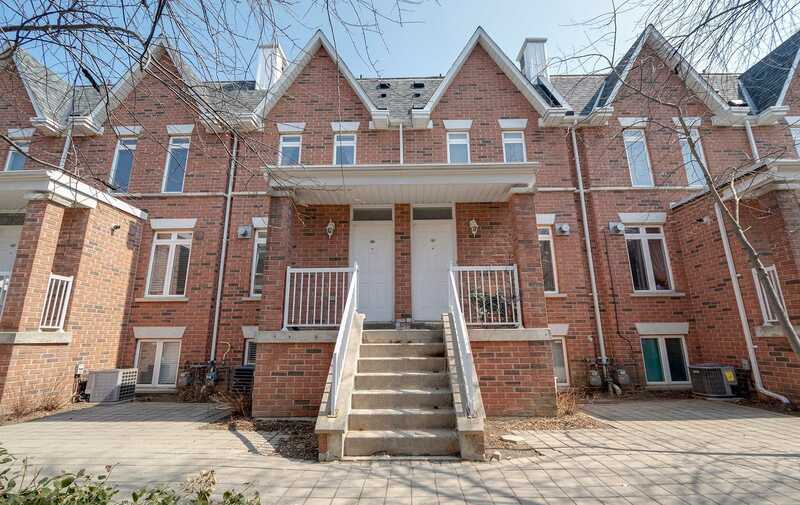 Walking Distance To Financial District, Ttc At Your Foot Steps.